Earlier this month, I received a review copy of the new book by Stephenie Peterson, "Nellie Nova Takes Flight." 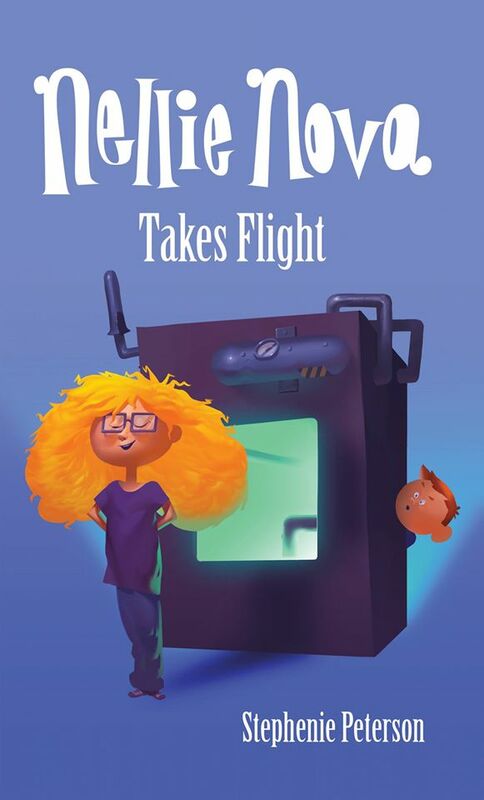 This book, about a nine-year-old, crazy-haired, glasses-wearing, homeschooled genius with high aspirations sounded like a fun selection to read with my own precocious, crazy-haired, glasses-wearing, homeschooled eight-year-old daughter. Nellie Nova is quite the little girl. From the very beginning of the novel, the author makes it clear just how brilliant Nellie is. She's not just smart, and she's not just a regular genius. She's so far beyond, I actually began to worry that the character would not be relatable as I began reading the book aloud to my daughter at bedtime. But my daughter had no problem relating to Nellie, whose brain was so powerful, she was nearly superhuman. She was excited to see what adventures Nellie would encounter as she traveled through time in her homemade time machine. Nellie Nova set off in her time machine to meet a woman who changed the world, specifically, the famous pilot, Amelia Earhart. But not everything went according to plan. It's through the twists and turns in the story that you start to see there is a lot more to Nellie Nova than just her big brains. 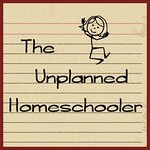 This homeschooled youngster is very close to her family and cares a lot about others, too. 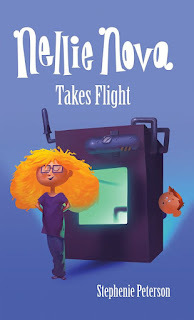 My daughter and I enjoyed this book, and now that she has worked the kinks out of her time machine, I have a feeling there will be more Nellie Nova adventures to come. We look forward to reading them. Keep up with author, Stephenie Peterson, and all of Nellie Nova's adventures on the Nellie Nova Facebook page. I received a complimentary copy of this book for my objective review. 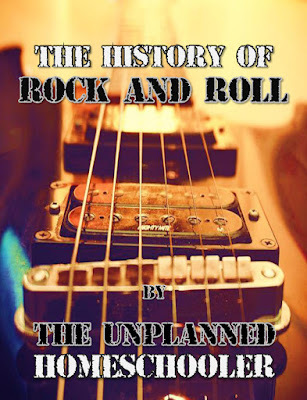 The History of Rock and Roll unit study available now! 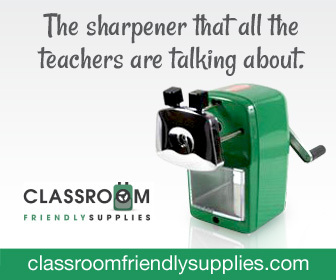 Would you like to incorporate music appreciation into your studies this year, but you haven't been able to find a resource that really strikes a chord with you or your kids? 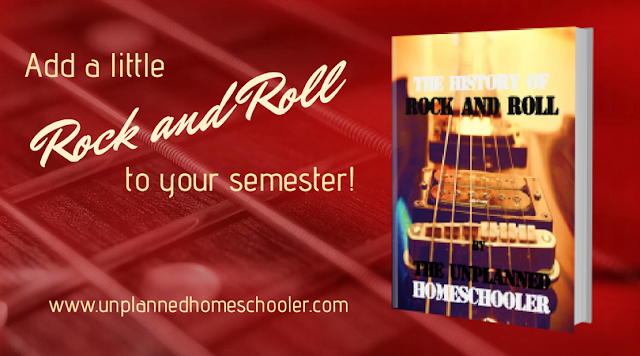 Dive into "The History of Rock and Roll" and have fun learning all about this incredibly diverse musical genre that was born in the late 1940s and helped shape the culture of America and the world for decade after decade as it evolved. Get the full size printable version of The History of Rock and Roll unit study, or order the Kindle version on Amazon today. 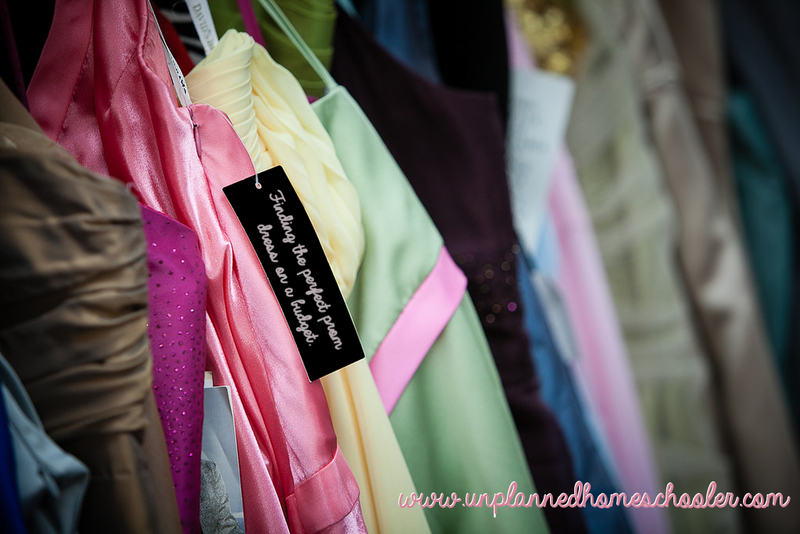 I mentioned in my earlier post about getting ready for a homeschool prom that I would let you in on a few great tips for finding a fabulous dress on a budget. With spring formals and proms just around the corner, there's no time to waste in finding that perfect dress. I'm not much of a girly girl, but I just love this time of year, when my Facebook feed is flooded with photos of dress fittings, and exclamations from moms who can’t believe their babies are so grown up. I love the fanciful prom pics that will be floating across my screen soon, with bright, clean-scrubbed young men and beautiful young ladies in dresses of every sparkling hue. This year, I'll be joining them with pics of my own, as my kids attend their first semi-formal dance, a masquerade ball hosted by our homeschool group. I bought my daughters' dresses secondhand this year, and saved a bundle. I bought my son's suit secondhand, too, which is great because at 14, he is still growing like a weed. If your kids have a big dance coming up, you can save money, too.Here are some of the best ways you can save a bundle on a beautiful dress for prom or a spring formal.